Finding the right Cairns removalist can be daunting. If you are after an affordable interstate Cairns removalist company with all the values and features of a tradition removalist company. Then The Backloading Company is for you. 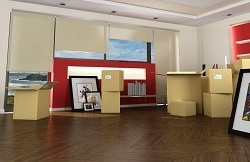 With over 2 decades of interstate Cairns removalist services for home and office furniture. Providing interstate removals to and from the Cairns. 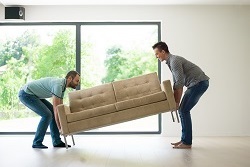 The interstate Cairns backloading removalists, specialising in home and office Cairns interstate furniture backloading removal services throughout Australia. Get backloads to Cairns from anywhere in Australia. Including all states, capital cities and towns in Queensland, New South Wales, Victoria, South Australia, Northern Territory, Australian Capital Territory, Western Australia and more. Delivering a cost effective and reliable Cairns removal service for home and office furniture. Inquire today to ensure you get your preferred moving dates. With a Cairns backload you will get a door to door pickup and delivery service. We send you experienced Cairns removalists to handle your goods in such a way that they will travel securely. What makes a Cairns backload affordable is that you only pay for space required on a truck traveling in the same direction. This significantly reduces the overall cost for you compared to a traditional Cairns removal. Hiring a truck will also cost you more than a Cairns backload. You will lose time and money. Give us a call today to find out more about our awesome backloading rates servicing Cairns region. To ensure you get the right Cairns removalists, inquire with The Backloading Company today. We can secure your moving dates upon booking. All our Cairns removalists are trained and experienced. They will wrap, stack and pack your goods effectively. The Backloading Company will provide backloading removals to Cairns using professionally trained and experienced Cairns removalists. We can also provide backloading removals from Cairns. An interstate removal process is what we are about. Getting you organised for a move interstate is planned and processed using techniques proven for success with The Backloading company. Ensuring your goods are wrapped, packed and stacked accordingly. An interstate move to Cairns may be a daunting process. Considering doing everything yourself is not only time consuming but more expensive than hiring The Backloading Company to move you to cairns. You may wonder why, moving to Cairns and doing it yourself sounds like the cheaper alternative. However, think about this. Hiring your own truck involves using the entire truck and paying for a package that will go anywhere from $3500 and more. Then you must pay for fuel to get the truck up there and then of course the manual labour loading and unloading the truck. Plus, time to get there which depending on where you are coming from can take a while. Now consider what’s involved with hiring professional Cairns removalists. The Backloading Company have trucks going up and down the east coast and from Northern Territory to Northern Queensland on a weekly basis. You only pay for the space you take up on a truck heading from pickup location to delivery destination. This is significantly cheaper than hiring an entire truck. You also get a door to door Cairns removals service. That means that we send experienced Cairns furniture handlers to load and unload your goods from anywhere within Australia to Cairns. 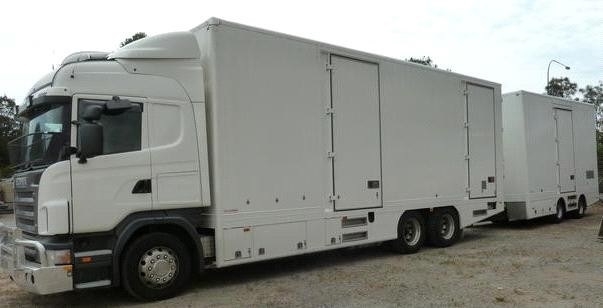 Our removalists are trained and know how to secure furniture on a truck for long interstate removals. Moving from Cairns with The Backloading Company is about the same as moving to Cairns. This includes a door to door Cairns removal service using experienced removalists to handle your furniture goods. You only pay for the amount of space your goods require on one of many Cairns removal trucks. The Backloading Company can provide long to short term storage in either Queensland or Victoria. 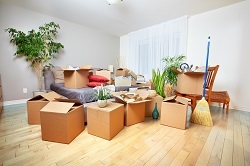 Making the moving process a whole lot easier because you are only dealing wtih one company.